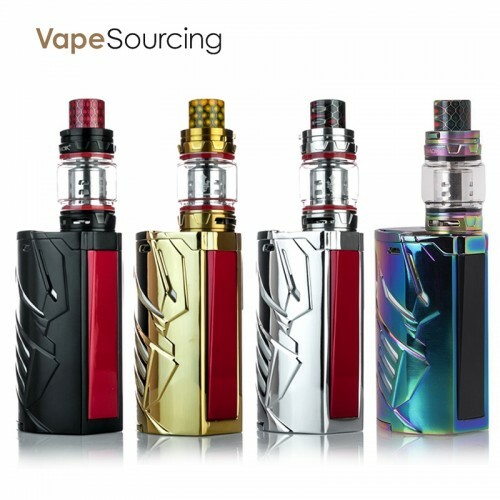 The brand of SMOK is almost widely known in the electronic cigarette industry, with strong equipment R&D and manufacturing capabilities, SMOK is constantly innovating in products and services. Today we will make a comparative evaluation of two vape kits with enduring popularity. The first one is SMOK T-PRIV 3 Kit, SMOK’s first use of the LED light show. A layer of the acrylic-like intermediate layer is added between the inner compartment and the outer casing of the mod. The LED light bulb is embedded in the middle layer, which can emit 7 different colors, two composite light modes, and adopt two kinds of illumination modes of gradation and flicker. Long light, with the bright screen, ignition, and other three power modes. The ignition key of the whole mod adopts the single-sided ignition switch that SMOK has always adhered to. For this, I have always respected it. It is very convenient to use the palm to ignite or use the finger to ignite. About the T-PRIV 3’s performance, which is s very playable. Although it is a bit of bad for business, it is the best choice for going to the party and bar. And the kit is fully functional, the power is not weak, and the dual battery life is last-long. 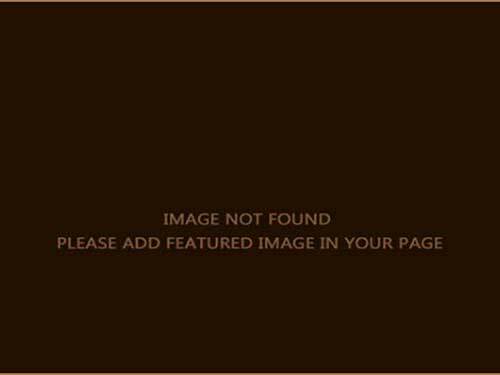 As an excellent e-cigarette vape device, it is fully functional and has a wide range of power options. 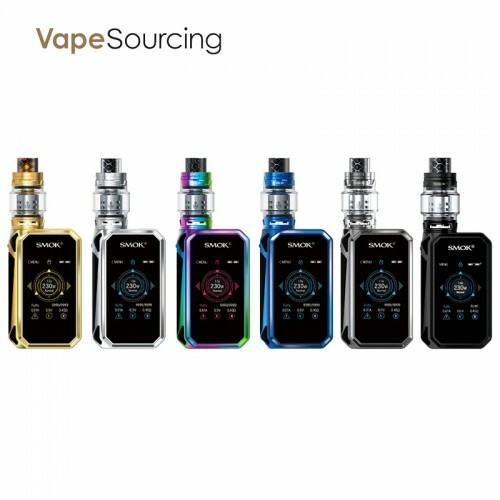 The second is the Smok G-PRIV 2 Kit Luxe Edition, which again features a Zinc Alloy body and smooth honeycomb prismatic back in a wide array of new colors options. The 2-inch screen has a resolution of “IPS 200PPI” that produces sharp images and text for a pleasant presentation of the information on the screen.SMOK judiciously designed the G-Priv 2 Luxe to be powered by two external 18650 batteries (sold separately).MOK also paid careful attention with safety in engineering the G-Priv 2 Luxe, as it is armed with numerous safeguards. 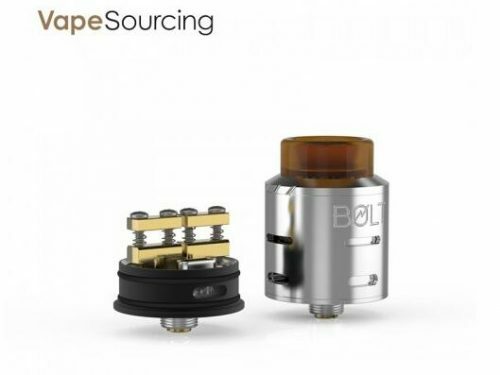 The included TFV12 Prince tank, which we have very familiar with, supports 8ml e-juice capacity and top filling. About the G-PRIV 2 Luxe Edition’s performance. The output of this kit is very violent and direct, with no delay in ignition. The maximum output of 230W further refreshes the upper limit of the dual-battery kit, so it can be easily used for regardless of daily smoke or smoke playing. With top air intake, large smoke, effective e-juice leakproof function, the TFV12 Prince is fit for both beginners and old players, very practical, very good.